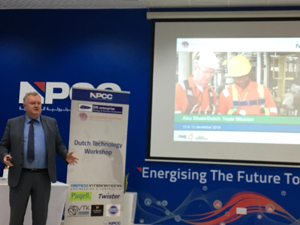 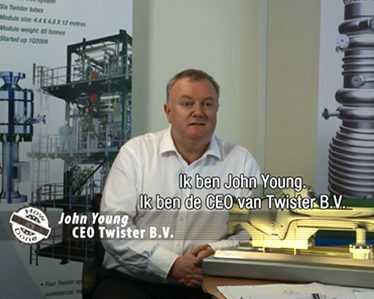 Twister’s CEO, John Young, attended the Dutch Energy Trade Mission to Mexico City from 22-27 September 2018. 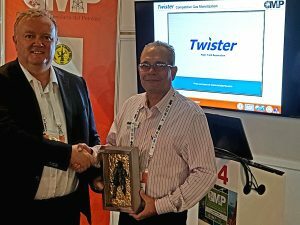 He also gave a presentation at the Mexican Petroleum Congress (CMP) in Acapulco on 29 September 2018 on the subject of how Twister’s supersonic separation can help enable the monetization of Mexican natural gas. 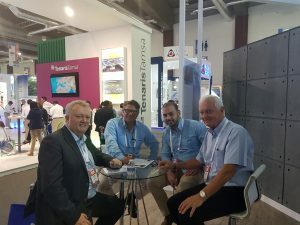 Mexican Petroleum Congress (CMP) is Mexico’s most important oil and gas conference and exhibition and every year brings together 7,000-10,000 business and political leaders who are shaping the development of the country’s petroleum industry. 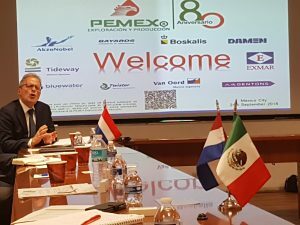 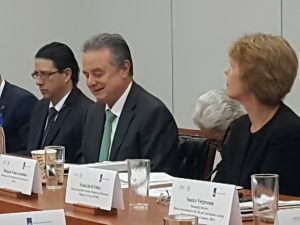 During this event, key players in the oil and gas industries met their peers, suppliers, clients, industry experts, policy makers and investors to discuss the evolution of the Mexican energy market.